Celebrate special occasions such as birthdays, anniversaries, etc. 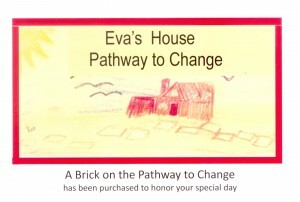 with a Pathway to Change card. 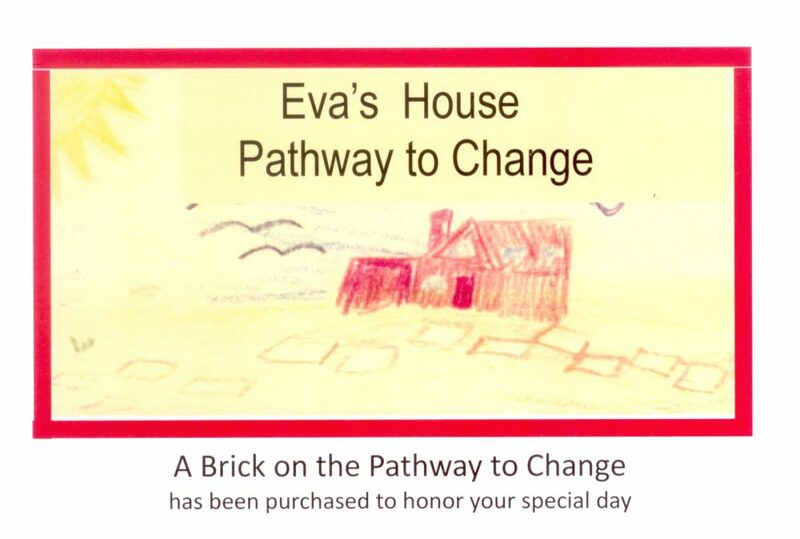 When you purchase a Brick – Pathway to Change campaign, you make a donation to our education and support programs for women and children who are recovering from abusive situations.